In the early80's Roberto and Rosa Marroquin came to the United States of America from Costa Chica, Oaxaca, chasing a dream. 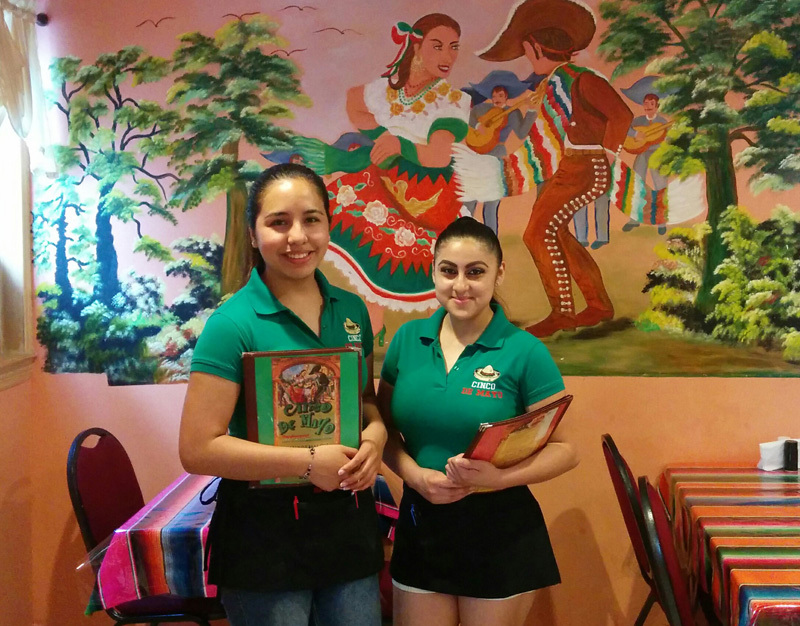 Inspired by their country's authentic traditional Mexican cuisine, in the summer of 2010 they established the Cinco de Mayo restaurant in Ocean City, NJ. When visiting Cinco de Mayo you will like the trilogy of chili, corn and beans, combined with the best delicious ingredients of Mexican cuisine. Chiles Rellenos, Oaxacan Mole, tortillas made by hand and classic Mexican dishes, etc. Preparations made by family, for your family.